LS535 Dickies Men's 4.25 oz. Industrial Short-Sleeve Work Shirt. The LS535 style is fade-resistant and has a lined two-piece collar with permanent stays. Dickies WS450 6.75 oz. Heavyweight Work T-Shirts Wholesale. 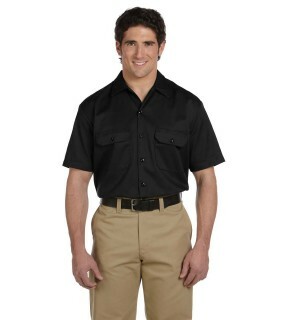 Dickies WS450 built for work, this tag-less tee is ready for any type of job. Dickies 758 10 oz. Duck Blanket Lined Jacket for men. 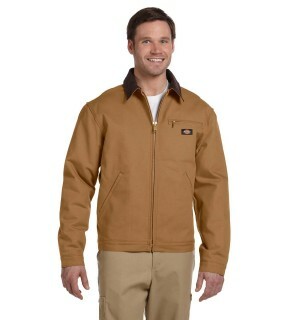 Whistle while you work in this extra warm and always durable Dickies 758 jacket. 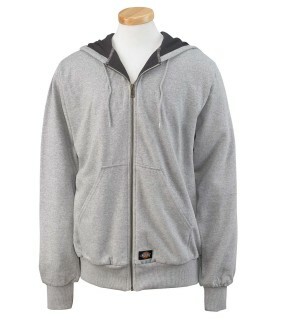 TW382 Dickies Thermal-Lined Fleece Jacket Wholesale. Dark inside thermal knit lining and hand warmer pockets make this Dickies TW382 jacket style perfect for working those colder days. Dickies 874 Wholesale. 874 Dickies Men's 8.5 oz. Twill Work Pants are great for work and the crease is perfect for more formal occasions. 2112372 Dickies Men's 7.75 oz. Premium Industrial Cargo Pants. Other sizes and colors available. Please call us for more options. JT15 Dickies 8 oz. 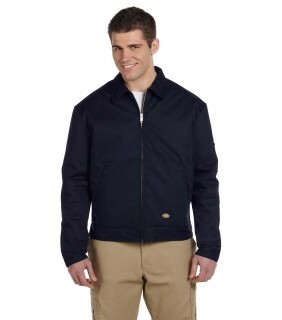 Lined Eisenhower Jacket Wholesale. It's made with stain-release and a durable water-repellent (DWR) finish. 574 Dickies Men's 5.25 oz. 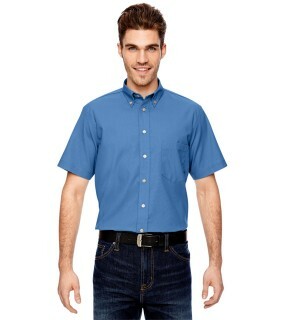 Long-Sleeve Work Shirt. 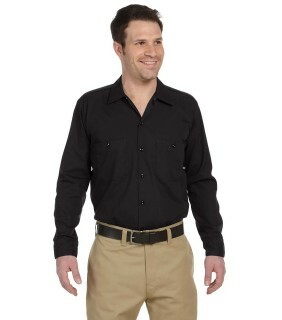 Dickies 574 shirt colors match Dickies traditional work pants. 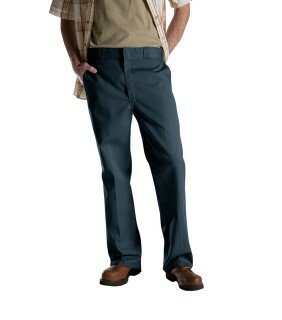 LL535 Dickies Men's 4.25 oz. 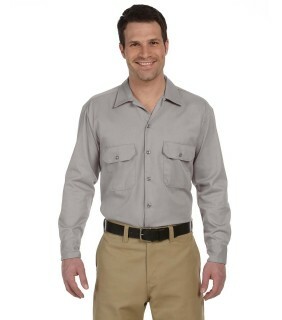 Industrial Long-Sleeve Work Shirts Wholesale. Great for embroidery or logo screen printing. LS307 Dickies 6 oz. 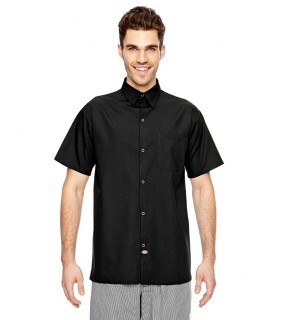 Industrial Short-Sleeve Cotton Work Shirt For Men. Great for printing and decorating withe your company logo. LS953 Dickies 4.5 oz. Ripstop Ventilated Tactical Shirt. 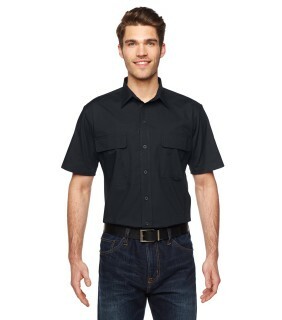 Dickies LS953 wrinkle-resistant short sleeve work shirt. Great for outdoor and indoor activities and embroidery on the chest. LS505 Dickies 4.25 oz. Performance Comfort Stretch Shirt is easy to take care of and looks professional for any occasion. Embroider your company logo or screen print your organization name on the back, the Dickies LS505 is one of our best workwear sellers. 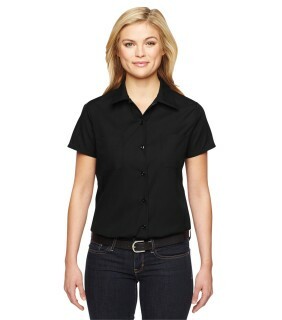 FS5350 Dickies Ladies' Industrial Shirts Wholesale. Polyester and cotton ladies' work shirts are ideal for embroidery and applique. DC125 Dickies 4.25 oz. Cook Shirt. This style has a soft hand and stain-release finish. 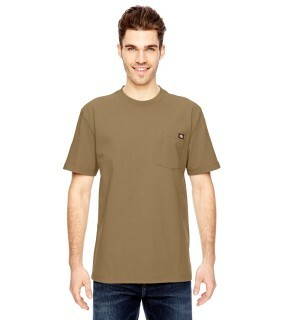 1574 Dickies Men's 5.25 oz. 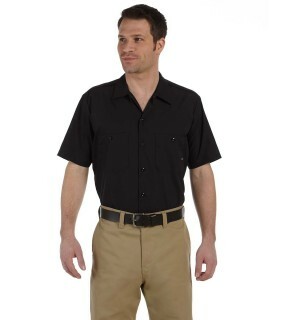 Short-Sleeve Work Shirts Wholesale. 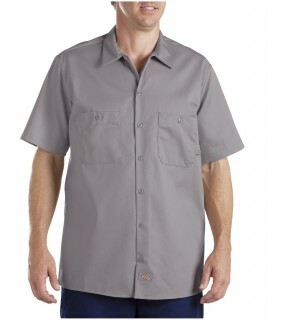 The Dickies 1574 fits great and has a Dickies logo patch at the bottom placket. 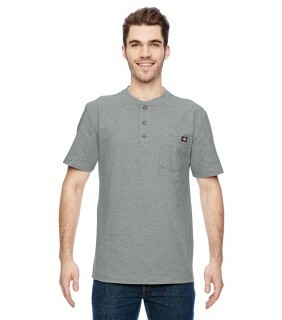 WS451 Dickies Heavyweight Work Henley Wholesale. 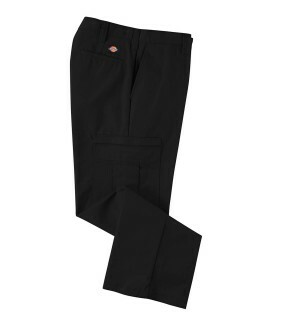 The Dickies WS451 style is built to work and is perfect for any job.